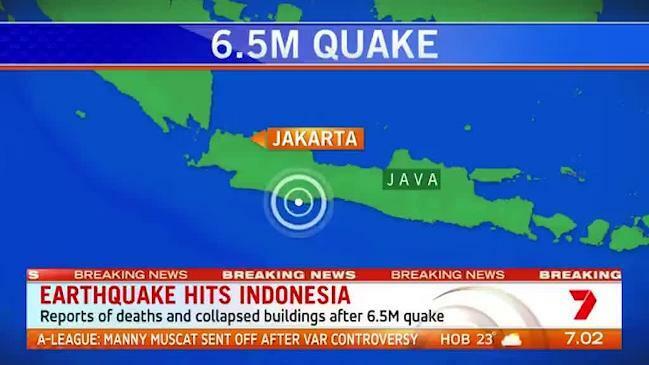 Indonesia’s capital Jakarta was rocked on Tuesday by a strong earthquake which forced some buildings to be evacuated, but there was no immediate tsunami threat or reported injuries, a government agency said. 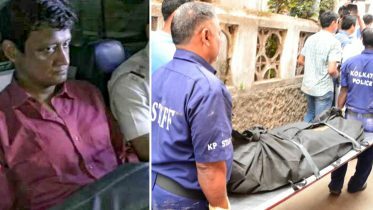 That contrasted with an initial report from the Indonesian Meteorology, Climatology and Geophysics agency, which said the quake had a 6.4 magnitude at a shallower 10 kilometre depth. The epicentre was off the coast, about 130 kilometres southwest of the sprawling city. Indonesia sits on the Pacific “Ring of Fire” where tectonic plates collide, causing frequent seismic and volcanic activity. An earthquake struck Indonesia’s western province of Aceh in December 2016, killing more than 100 people, injuring many more and leaving tens of thousands homeless. Be the first to comment on "Strong quake of magnitude 6.0 rocks Jakarta: USGS"